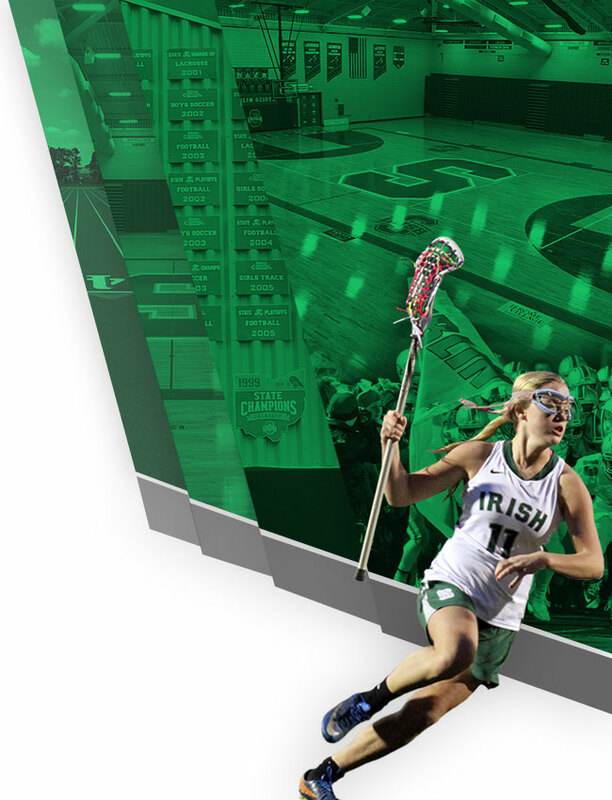 Dublin Scioto Athletics has moved to an ALL-SPORTS pass system for athletic events with an admission fee (passes are good for ALL athletic events during the ‘current’ school year). Passes are priced separately for Student, Adult or Family. These passes will be barcoded and scanned at each athletic event. 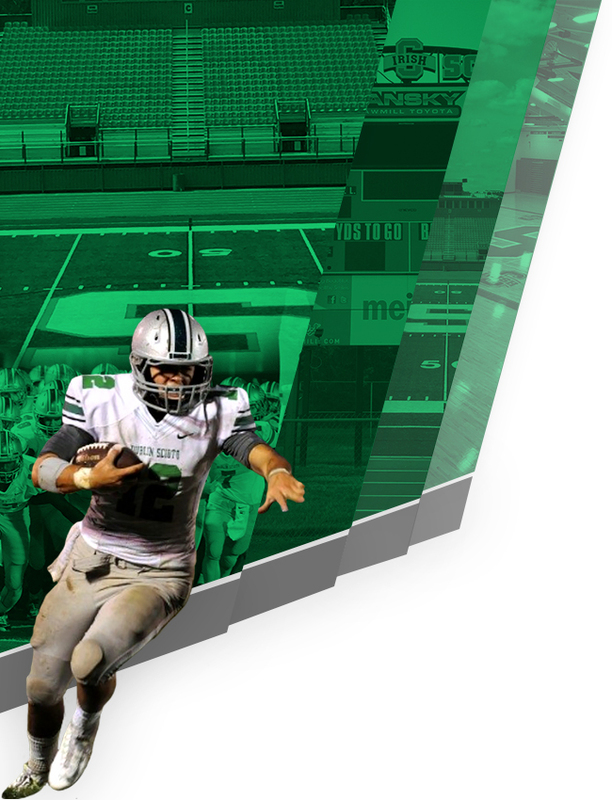 Click here to purchase your ALL-SPORTS pass for Dublin Scioto Athletics.